Fall is finally here! I mean, summer’s nice and all and I will miss it, but fall is definitely my favorite season. Sweater weather, fall colours, pumpking-flavored everything and Halloween! What’s not to love? But fall is also the time for cozy indoor reading. I’m not sure why, but nothing beats reading in the fall. It’s just a million times more fun and cozy and an absolute must. So naturally, my fall TBR always seems a bit larger than usual around this time of the year. 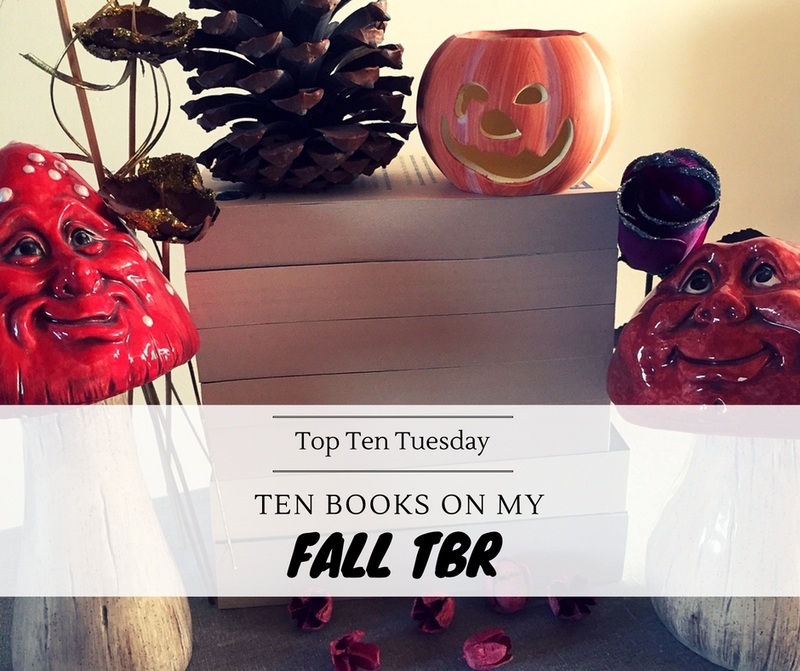 Let me tell you the ten books at the top of my fall TBR list! This is only one of my most anticipated releases of this year, so OF COURSE I’m excited about this one. I loved Six of Crows and I am SO READY to dive back into the world of the Grisha! I loved the first book in this trilogy, but was a bit disappointed by the second book. 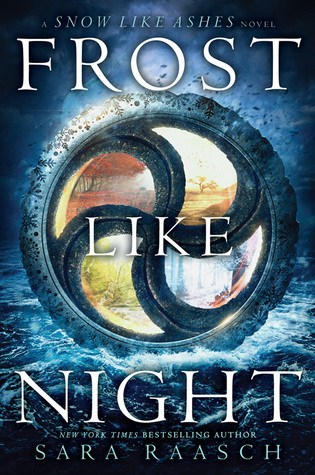 Nevertheless, I’m still so eager to find out how the story ends in Frost Like Night! There will be pastries. It’s by Marissa Meyer. It’s a retelling. There is a forbidden romance. These are all valid reasons to want to read this book. Yes, in that order. This story has a sorcerer who can burst into flames. And… other things. I’m sure. Buuut it got me at sorcerer who can burst into flames. I need this. I loved Everything, Everything by Nicola Yoon so I’m of course curious about her new book! I read All The Bright Places by Jennifer Niven in January this year and to this date I still think about it regularly. So I simply must read her new book – I’m sure it will be equally beautiful and thought-provoking. This book has been on my TBR for a while and a few weeks ago I caved and just bought the entire trilogy at once. So this is it, I’m finally starting this one this fall! Plus: books about witches just seem perfect for fall. Another series that has been on my TBR for too long. I’m commited to starting this one in the next few weeks. Again: witches. More than that, Salem witches. And it’s written by one of the descendants of Cotton Mather. Perfect Halloweeny read, I think. This is a new adult fantasy featuring ghosts. 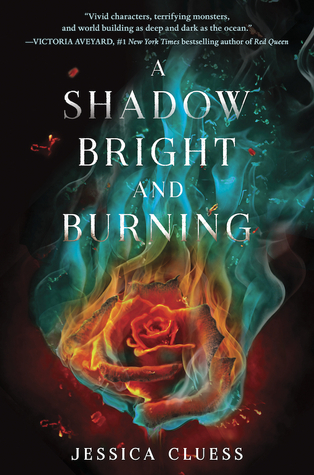 And if that’s not enough (it totally is though), it’s also written by A.G. Howard, who already wrote my beloved Splintered series, so I’m sure this will be equally creepy and atmospheric! what books are on your fall tbr list? do we have some in common? Written in Red is great though I prefer the second one. I hope you’ll enjoy it. I also need to get to Half Bad soonish. Ah, there are just sooo many amazing releases in fall! 🙂 Best reading season! Holding Up the Universe and Heartless are on my list too. I think they are on MANY people’s lists this week. But it’s not surprising considering how great the previous books by these authors were. I’m so excited. 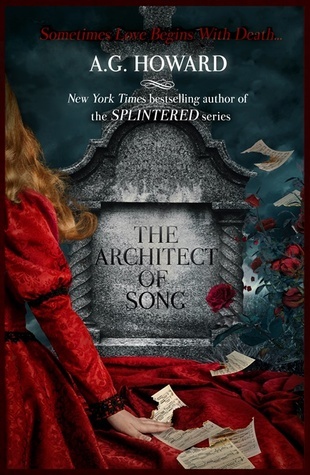 I think I need to get on the Leigh Bardugo train and read some of her books. So many people are excited for the new one! Yes, definitely get on the Leigh Bardugo train 😉 I loved the Grisha trilogy, and Six of Crows was even better! 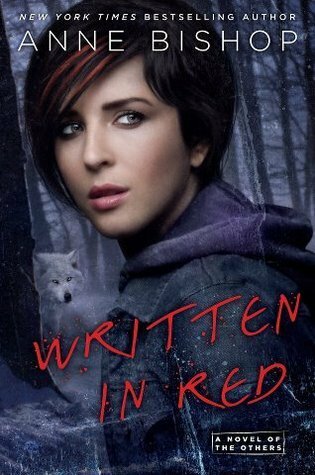 Written in Red has been on my TBR for too long now, so it’s time to start reading 🙂 Hope to binge the rest of the series soon. I’m always trying to find good horror novels for the Halloween season so HOW TO HANG A WITCH is definitely a book I need to take a closer look at! 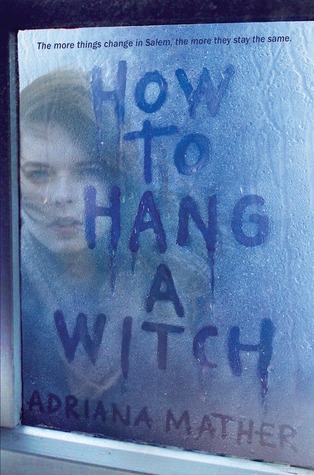 I’m definitely excited for How To Hang A Witch, I’m hoping it’s a perfect Halloween read! Oh and I definitely recommend Six of Crows, it’s one of my favorite books 🙂 Hope you’ll enjoy when you get to it! Thanks! 🙂 Hope you’ll get to them soon! So excited for Heartless , The Sun is Also a Star and Holding Up the Universe. 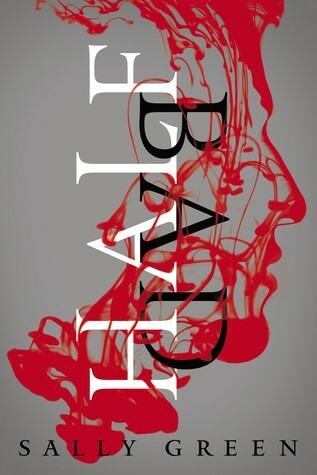 I read Half Bad and liked it and I really need to get the next book. I liked where it was heading a lot. Enjoy these! I have never heard of A.G. Howard, but The Architect of Song sounds really good. Heartless is on my list! I have a copy of The Sun is Also a Star sitting on my bookshelf, staring at me, but I haven’t read it yet. 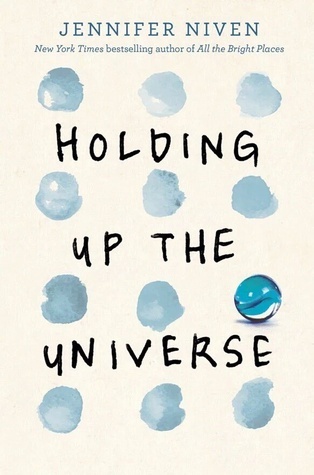 Holding Up the Universe I read a couple months ago and IT IS SO GOOD! One of my favorite books of 2016 for sure. I hope you love them all! 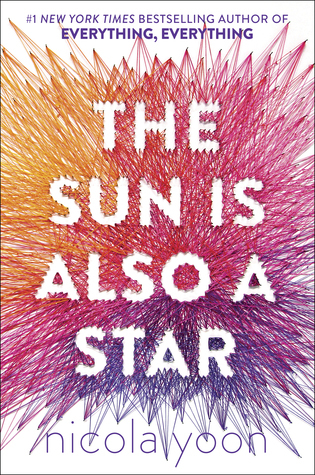 I LOVED Everything Everything by Nicola Yoon, now I can’t wait to get my hands on The Sun Is Also A Star! Great Top Ten 😀My Top Ten Tuesday! giovanna recently posted…Top Ten Tuesday|September 27th|Fall TBR. Yes, Eveything, Everything was amazing! I loved it so much I read it in a day 🙂 And I’m super pumped for the movie coming up as well! So The Sun Is Also A Star is definitely highly anticipated. How to Hang a Witch does sound great! Reading about Salem and Witches in October? Can’t get better! Half Bad is on my list too! 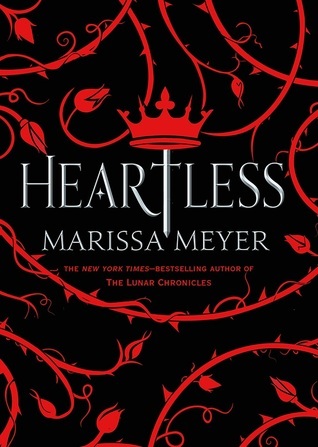 I have just finished Heartless – was so lucky to get an ARC. It is very very good. I have to find the words to describe my feelings before I write the review – thats when you know it was special! Haha, I know, the hype for the release of Crooked Kingdom is soo big, it’s hard not to get excited 🙂 But it’s totally worth it in my view, because Six of Crows is one of my all-time favorite reads! The Sun is Also a Star is one I am really looking forward to reading too. I hope you enjoy all of these books this fall! There are so many books out there and 10 is such a small number so it’s hard to include them all 😉 At every Top Ten I read this week I found at least one I forgot! I liked Everything, Everything (except maybe the ending), so I’m super curious about The Sun Is Also A Star! I still can’t believe I forgot to include Heartless in my list. I’m going to make it my wallpaper so I won’t forget it again! Marissa Meyer is just too good to forget. I hope I’ll get to Crooked Kingdom this Fall too, once I’m done with Six of Crows. 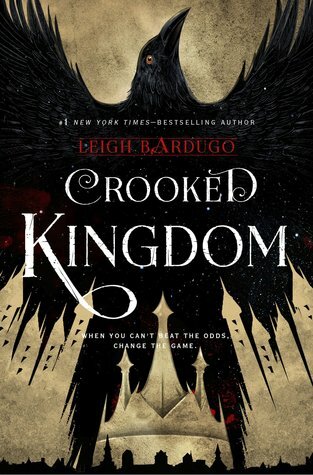 Hope you’ll enjoy Six of Crows AND of course Crooked Kingdom! I’m so excited for Heartless!! I really need to read Half Bad too. It’s been on my shelf for soooo long.